SAVANNAH, GA—Saying she just can’t keep up with all the people making her child feel insecure, local mom Carol Tyson reportedly learned on Monday that her daughter was now measuring her self-worth against some 13-year-old named Skyla. 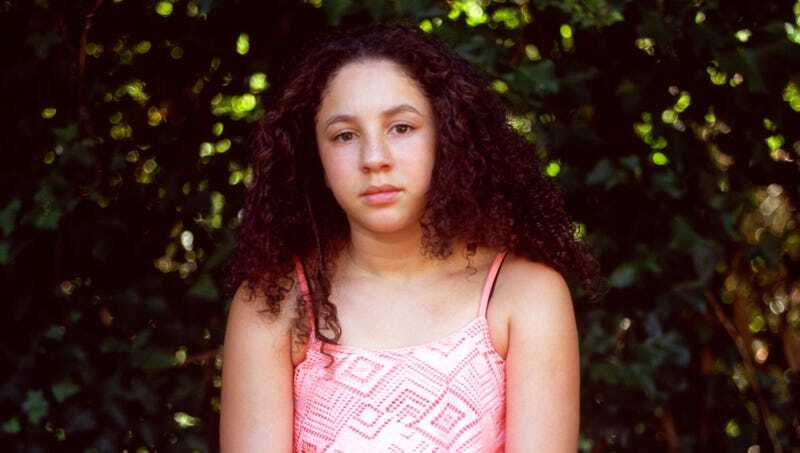 “Great, some adolescent who doesn’t even have a hold on her own identity is now, totally out of nowhere, the only standard for how my child judges herself,” said Tyson, adding that this new classmate was just the latest among numerous peers, actresses, and pop stars that her 12-year-old daughter Jessica has used to determine her value as a human being. “I mean, she just got over obsessively comparing herself to her friend Mackenzie down the street, and before that, she thought she was garbage unless she was exactly like those two twins from television. At this rate, there’s not going to be anyone left to make her painfully self-conscious by the time she graduates from high school.” Tyson went on to say that she hoped her daughter would one day be confident enough to stick with just one person who makes her feel worthless and fixate on her for the rest of her life.